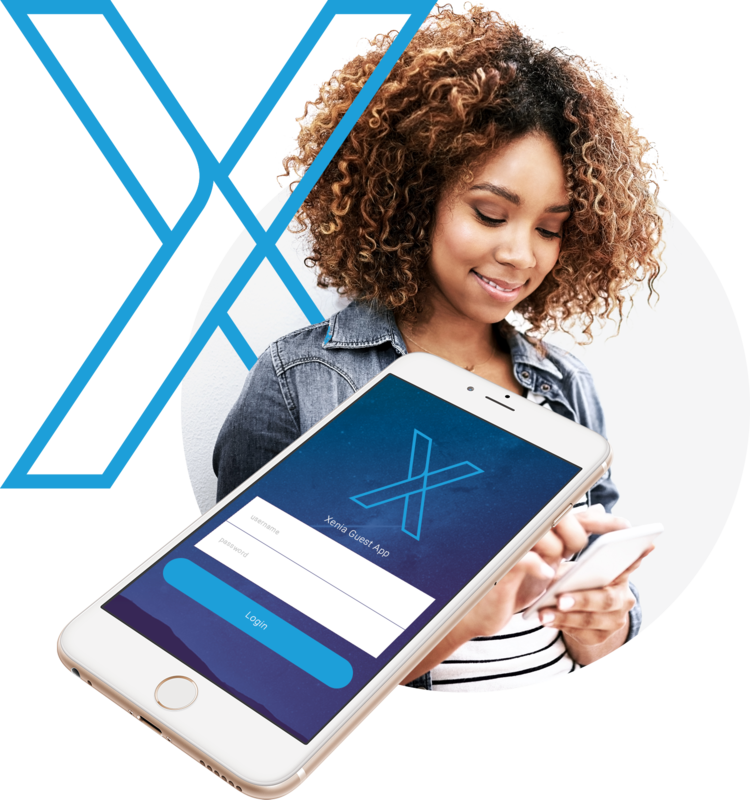 The Xenia Product Suite simply & easily harnesses the power of Point of Sale and enables the ultimate shopping experience for consumers, retail team members and brands. The most complex and vital system in retail. 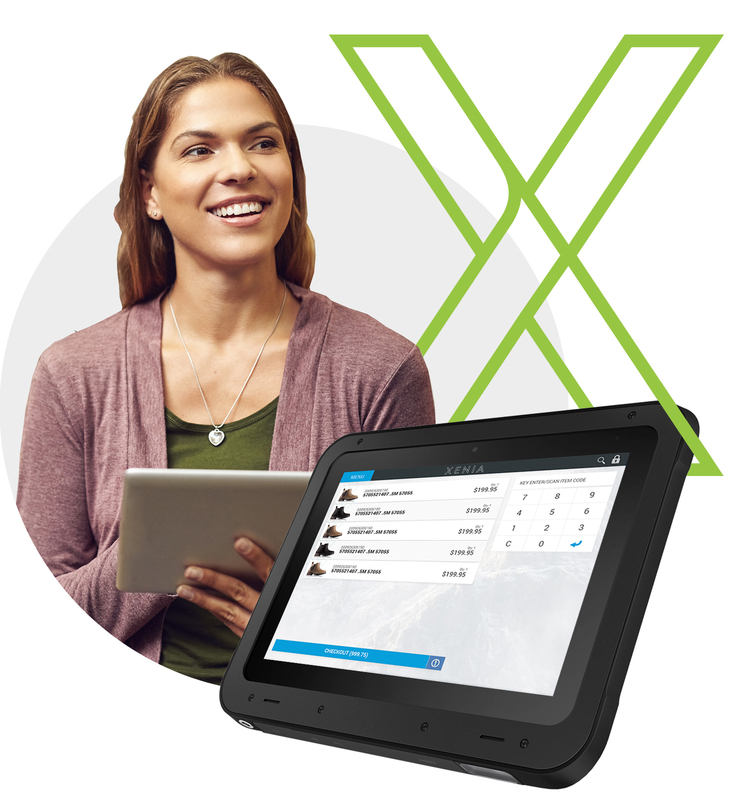 X-POS is the mission critical champion poised to lay the foundation for your brand’s future. Fully-loaded with essential retail functionality — configurable tender types, role-based security, electronic journal, and more. 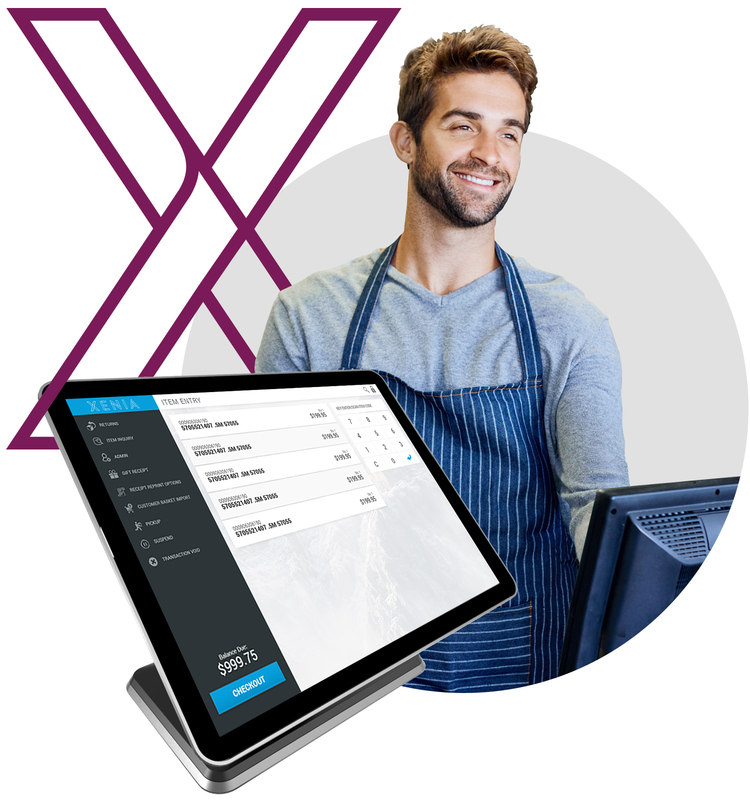 Discover what X-POS can do you for your business. Robust features and mobile-centric capabilities infuse the best from digital channels, while tearing down silo walls and delivering unprecedented value to guests in your brick and mortar stores.  Finally, a mobile solution that meets your needs. Your guest’s mobile device isn’t just the conduit to experiencing your brand — it’s the future of retail. And with Xenia’s consumer mobile app, you can deliver your Guests the future they’ve always dreamed of. See how your guests mobile device is the future of retail.